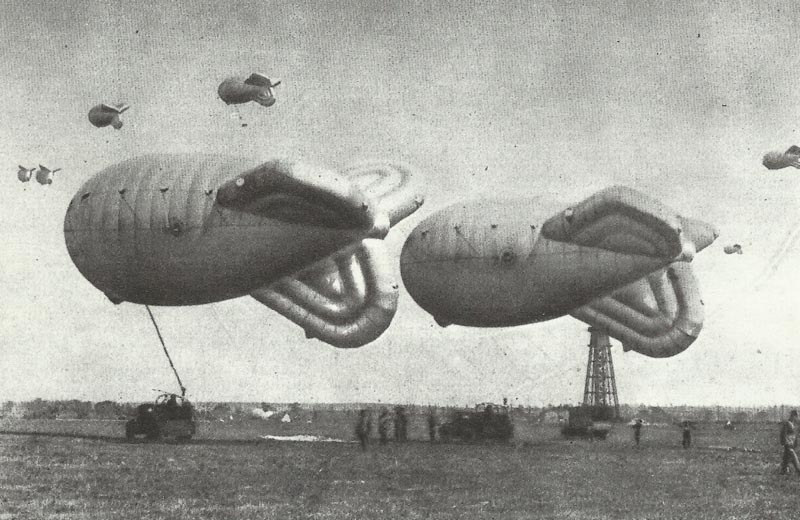 Barrage balloons are made ready for use at Dover to thwart low-level attacks. Battle of Britain (Day 36): Widespread small raids on airfields and railway lines. Me 109Es strafe Dover balloon barrage; E. Goodwin lightship bombed. Losses: German, 19, British, 4. Evacuation of Berbera (capital of British Somaliland) begins. British and Australian warships take 5,700 troops, 1,500 civilians and sick to Aden and bombard advancing Italian forces who occupy the town on August 19.